Toy and Miniature Australian Shepherds are extremely intelligent, loyal, protective, athletic, versatile, obedient, adaptable and always wanting to please. Based on this, they have the intelligence and mentality to excel and be trained for herding, agility, search & rescue, and therapy just to name a few. The possibilities are endless. 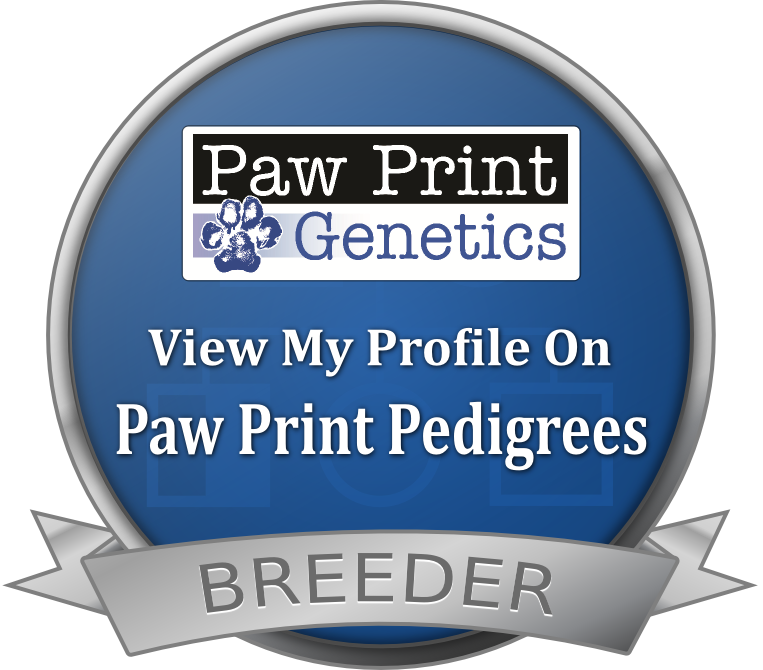 We ask that you research and educate yourself about this very unique breed prior to making a formal commitment in bringing one into your life whether it is for companionship, breeding, or some form of showing or competition.